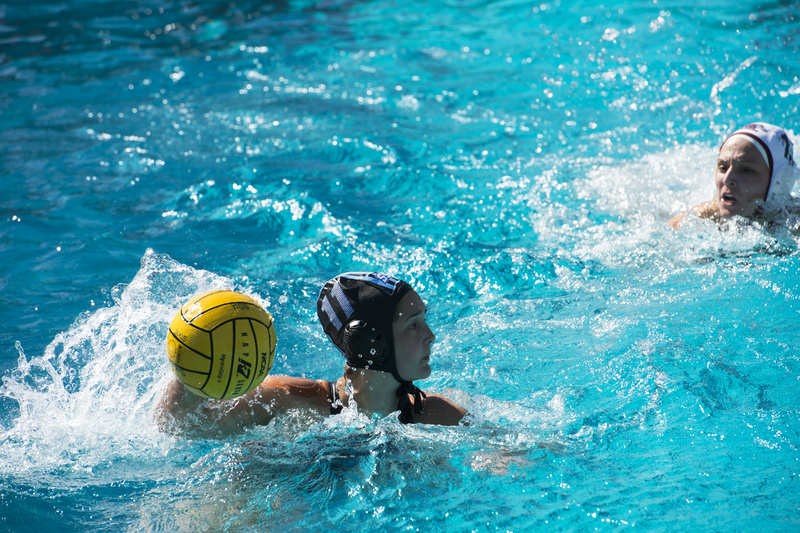 The Women's Water Polo team will play against UC Santa Barbara. Watch as the SSU Men's Tennis team competes against UC Santa Cruz at the SSU tennis courts. The Sonoma State Men's Tennis team goes up against Holy Names at the SSU tennis courts. Come watch as the Sonoma State Tennis team competes against American River College.